Matthew Martino is a 24-year-old actor/philanthropist who founded the MMBF Trust (Matthew Martino Benevolent Fund). It is a UK based international charity that supports filmmakers, actors and individuals studying or working in performing arts worldwide through training grants and scholarships, funding for first-time filmmakers and provides sponsorship for film related events such as film festivals and film award ceremonies. 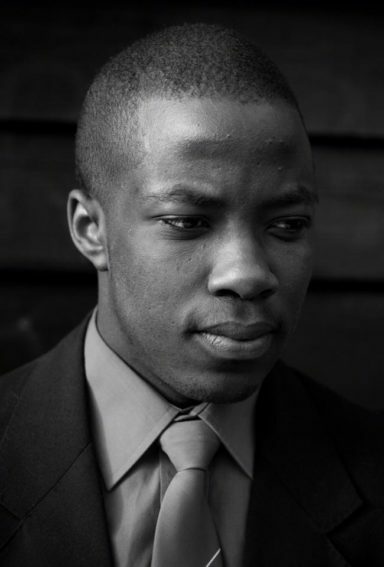 Born in Zimbabwe and now based in Harrow, Martino (Mathetes Chihwai) was honoured as Essex Young Person Of The Year for his philanthropy in 2015. His Trust has given out 1,000 awards and grants since its establishment in 2014. Matthew Martino is also the winner of a British Red Cross Humanitarian Award and was honoured with a Certificate of Merit from British Citizen Awards. In 2014 Colchester Film Festival named their Rising Star Award after Martino renaming it the ‘Matthew Martino Rising Star Award’ and HM King Kigeli V of Rwanda honoured him with the Grand Master of the Royal Order of the Lion Award. He has worked as a producer of over 20 films and documentaries. MMBF also supports young aspiring entrepreneurs between the ages of 16-25 around the UK who wish to establish or grow their small business. Matthew Martino who developed Essex TV and owns the print publication Essex Magazine is said to be worth abut £200,000 (according to TheRichest) back in 2014. He is also the author of ‘Lets Fly’ a pilot guidebook and ‘Go For It’, a business manual for start-ups. He is not shy of a handful of controversies though, since rumours about him going into British politics with eyes on Number 10, there have been reports on him not composing himself properly. According to worldwidetweets.com, He reportedly threw an f-word rant at a BAA employee in January 2014 at a First Class waiting room at Heathrow Airport, then a chartered jet he was using was allegedly stopped and searched by authorities at Stansted Airport in 2014, and Martino’s ex-bodyguard referred to Martino as ‘arranging Coupe d’état for a living’.